Our entire team is passionate about the club industry and we place a very high value on relationships. While serving on the board of his own club in 2008, Club Benchmarking Founder Ray Cronin discovered that there were no reliable industry benchmarks available to help boards and managers make informed, strategic decisions for their clubs. Working with a team of managers, controllers and other experts, Club Benchmarking was introduced in 2009 as an online data-sharing platform for the private club industry. In 2017, Jim Butler joined the company to facilitate expansion of Club Benchmarking products and services. Jim Butler brings a unique perspective to his leadership role at Club Benchmarking. He earned a PhD in Hospitality from Iowa State University for his research on member loyalty and attachment. In addition, he holds an MBA in Real Estate Development & Finance, a Bachelor's of Science in Chemistry and a Turfgrass degree. 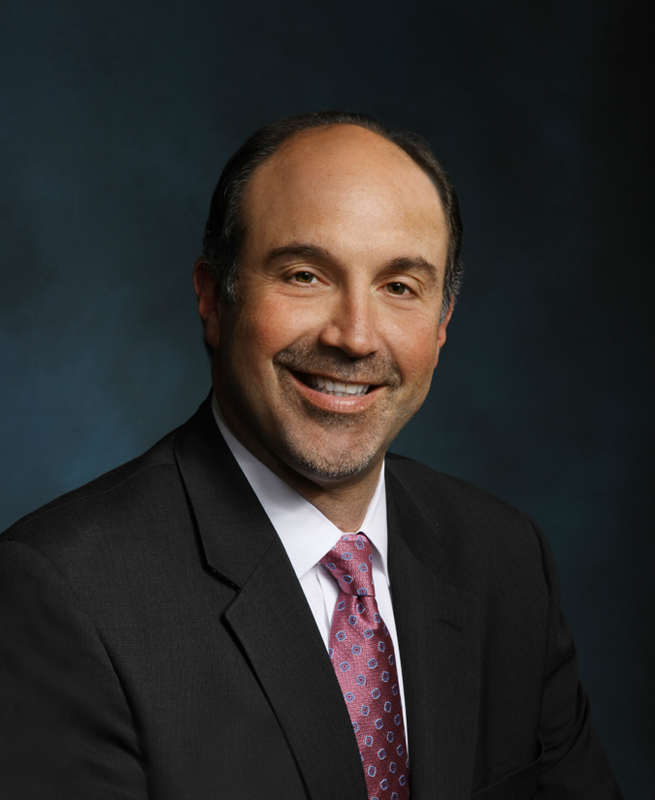 Jim has a wealth of operational experience and a proven track record in real estate sales and capital improvement and renovation in gated communities. He is a recognized leader in data science and academic research and a highly sought educator and public speaker. A native of Michigan, Jim resides in the Boston Back Bay area. Ray has been leading high technology companies for more than 30 years and he specializes in building teams and navigating early startup phases. 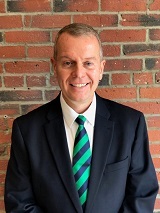 He's known in the club industry for his high-energy presentations and his thick Boston accent and he is a top-rated speaker for club manager, controller and board education. Ray served three terms as President of Thorny Lea Golf Club in Brockton, MA. He holds a BSEE from Worcester Polytechnic Institute and an MBA from Harvard Business School. An avid golfer and a hockey fanatic, Ray lives in North Easton, MA. 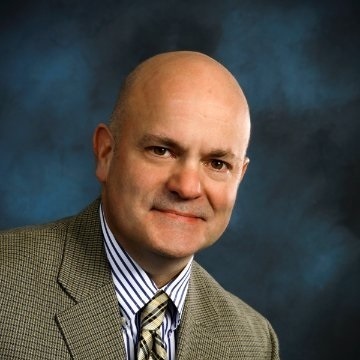 Russ has more than 25 years of experience in high-technology organizations. Since co-founding Club Benchmarking in 2009, he has been an enthusiastic provider of club industry education, presenting at CMAA and HFTP conferences across the country. 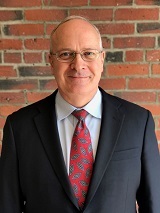 Russ holds a BSME from Syracuse University and an MBA from Southern New Hampshire University. When he's not busy analyzing club industry data or developing new features and solutions, you'll find him outdoors, sailing, skiing, biking or playing golf. Russ lives in New Castle, NH. Eric is a a recognized industry leader on the topic of long-range capital planning and strategies. He has 20 years of club industry experience including 10 years as GM/COO, and he teaches Advanced Club Management as an Adjunct Professor at Cal Poly - Pomona. Eric joined Club Benchmarking as Executive Director to introduce the Capital Strategies Modeling Solution. Based in Southern California, Eric will work closely with clubs in CA, NV, OR, WA, AZ and HI to introduce and support the entire range of Club Benchmarking Solutions. 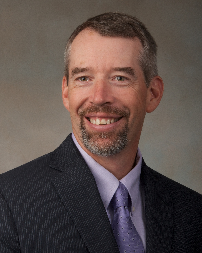 Kevin's extensive background in management of private clubs includes more than 10 years as General Manager of Cherry Hills Country Club in Colorado. 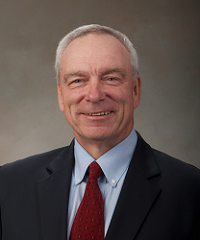 He is a nationally recognized speaker on many topics including strategic planning and employee culture. From his home base in Colorado, Kevin will work closely with clubs in ND, SD, MT, CO, TX, WY, NM, NE, OK, KS, MO, AR, and LA to introduce and support the entire range of Club Benchmarking Solutions. Jim's club career began in 1988 as Chief Financial Officer at Ipswich Country Club. He holds a BS in Management and a Masters in Accountancy from Bentley University in Waltham, MA. As Director of Member Success, his passion is supporting Club Benchmarking members and refining the company's tools and processes. Jim is an avid reader and a proud father of nine who lives in the North Shore area of Boston. Chris is an experienced financial professional with expertise in budgets and strategic planning. His golf industry career includes event management at the U.S. Women’s Open, U.S. Open at Pinehurst and Walker Cup Matches. Chris served as Director of Operations for Peter Jacobsen SPORTS for more than ten years. 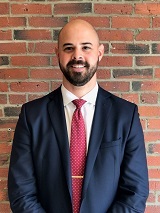 A Massachusetts native and proud father of two, Chris earned a Bachelor of Science in Finance from Boston College, Carroll School of Management. Mike is a Member Success Manager and research coordinator for CB Employee Engagement Surveys and Member Surveys. Prior to Club Benchmarking, he was a management team member for the UMass Club in Boston, Jupiter Island Club in Florida and Bald Peak Colony Club in New Hampshire. He holds a Hospitality Management degree from University of New Hampshire. Mike is a family-oriented New Hampshire native and he stays active by golfing and running. As Director of Software Development, Denis is in charge of technical direction and software development. Graduating from Boston College with a BS in Computer Science in 1995, he has more than 20 years experience in developing Web Applications, leading teams and solving problems. Previous clients include FootJoy, Titleist and other Acushnet Golf companies. Denis enjoys spending time with his family and teaching and training in American Jiu Jitsu. Director of Capital Reserve Studies Brent Hildreth has extensive experience in developing and executing strategic business initiatives, with specialization in facilities oversight, and evaluation and improvement of operational efficiencies. Prior to joining Club Benchmarking, Brent led teams in the US, Europe, UK and Asia. A US Navy veteran, he served six years as a Sonar Technician on nuclear submarines. He attended Milwaukee Technical College. A proud father of two, Brent resides just outside of Boston and enjoys playing golf and watching the Red Sox. Kevin is Capital Reserve Specialist. Prior to joining Club Benchmarking, he served as Assistant Manager at Cherokee Town & Country Club in Atlanta, GA and at The Country Club in Brookline, MA. 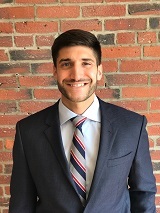 He holds a Hospitality & Business Management degree with a minor in Economics from University of Massachusetts, Amherst. A native of Duxbury, MA, he enjoys playing golf and he is a major supporter of all Boston sports teams. Over his 18-year private club management career, Lew has served a variety of different types of clubs; an historic member-owned club, a developer-owned club and a 15-year-old transitioned club. As Chief Operating Officer for eight years at Heritage Club near Cincinnati, Lew led a successful effort to develop and implement a 10 year strategic plan for the club. He resides in the Greater Cincinnati area with his wife Connie. He is passionate about the club industry and enjoys golf and cooking. Lynn is responsible for resource allocation related to data management and member support and for management of member billing. She has more than 20 years experience in customer service and operational efficiency for financial service companies including Equiserve, John Hancock and Cost Management Consulting, a company she co-founded with her husband Brian. A native of Stoughton, MA, she's an enthusiastic fan of the New England Patriots. 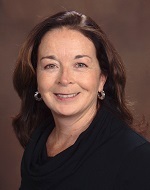 Mary is a Member Success Manager specializing in compensation & benefits. 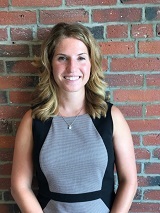 A 2013 graduate of the College of Holy Cross, she joined Club Benchmarking in 2016 to lead research and development of advanced HR & Compensation Benchmarking for the club industry. Mary volunteers with the Jefferson Awards Foundation. She is an avid reader and an athlete loves running, biking, and volleyball. Teri began her club industry career in 1994 as editor of Club Management Magazine. She went on to serve as editor of the Private Club Advisor business letter for 10 years before joining the Club Benchmarking team in 2012. As Director of Communications, Teri’s focus is advancing the company's mission to support and strengthen the club industry through communication, education and partnerships. Technical Strategist Bill Lupo works on product and platform development for Club Benchmarking. Along with his research partners, Bill was recognized by Dell EMC in 2016 for work on Knowledge Sharing in Finance and awarded Best of IT Transformation in 2018. Bill holds a BS in Computer Science from Rhode Island College and an accounting degree from Bryant University. Prior to Club Benchmarking, Bill was a wealth manager with Citizens Financial Group and a Broker and Research Analyst for Merrill Lynch. Architect Paul C. Mueller, has been providing capital planning services to the private club industry since 1999. As Senior Analyst, Paul leads the Club Benchmarking Capital Reserve Study team through a proprietary process of onsite inspection and identification of the remaining service life and replacement costs for a Club’s physical assets. He holds a Bachelor of Architectural Sciences from University of Wisconsin Milwaukee. 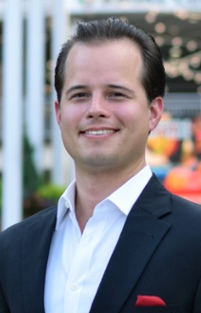 Matt is a Capital Reserve Specialist with experience in residential and commercial property valuation and appraisals. His hospitality background includes serving as Clubhouse Manager at Merion Golf Club in Pennsylvania and Assistant Manager at Cherokee Town & Country Club in Georgia. Matt holds a B.S. 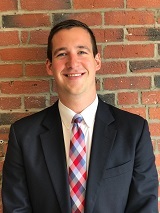 in Hospitality Management & Business from The University of Tennessee and an EMBA from Kennesaw State University in Atlanta, GA. Born in Plainfield, NJ, Matt was raised in Charlotte, NC where he currently resides.